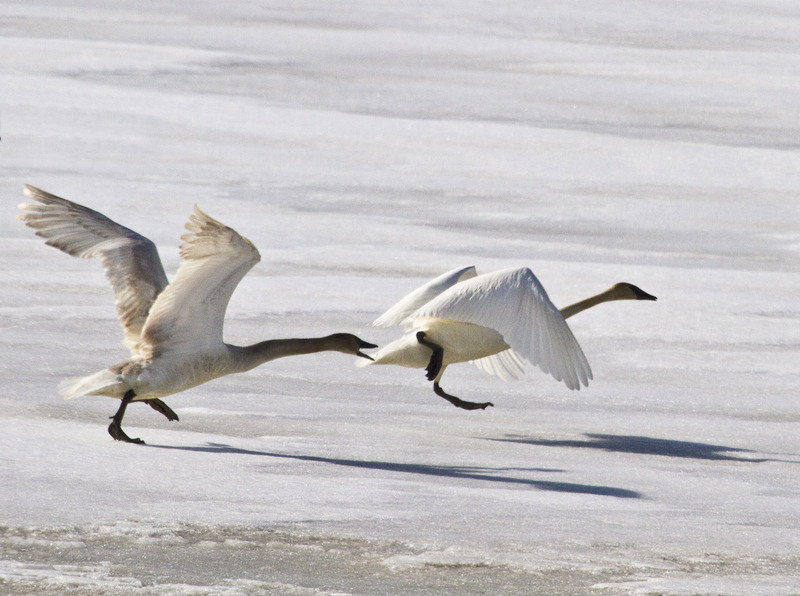 Posted on March 8, 2012, in Uncategorized and tagged birds, Crex Meadows, ice, mjspringett, photography, postaday, snow, Ttumpeter swan. Bookmark the permalink. 1 Comment.